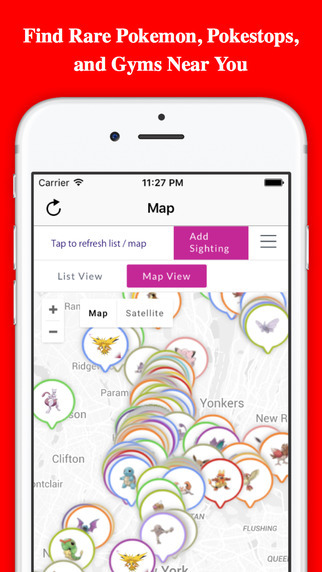 Poke Location & Radar will help you find any Pokemon you want too! Using the app is really easy just zoom to your location and it will do the rest! Download today!